The popularity of Jelly Rolls, Layer Cakes, and other precuts hasn’t waned, but the quilts made from them have begun to look a lot alike…..until now! 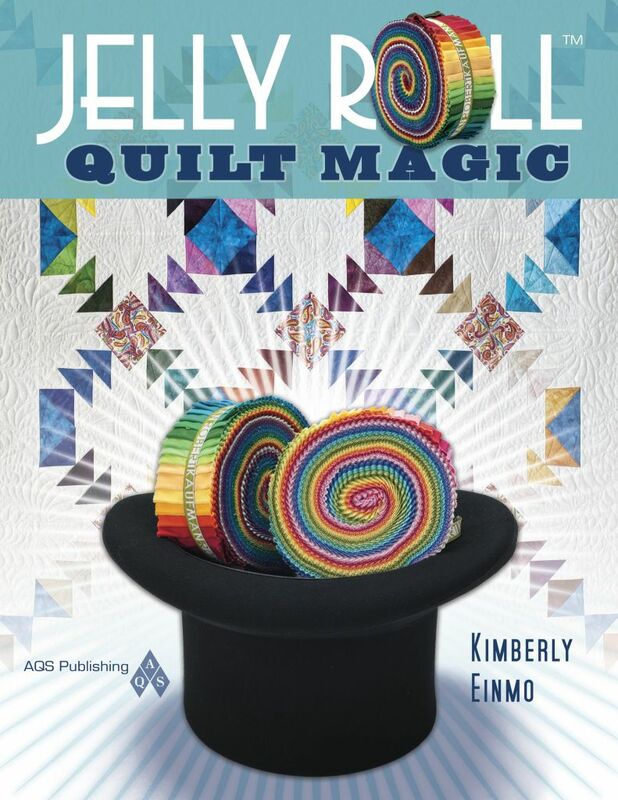 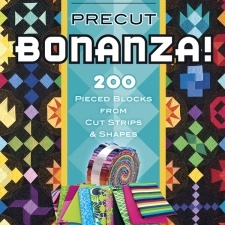 Kimberly Einmo, rising star, international instructor, judge and AQS author of the #1 best-selling book of Jelly Roll Quilts & More (2010), introduces an entirely new design sense in this book, which really is a magical approach to using scraps and pre-cut fabric bundles. 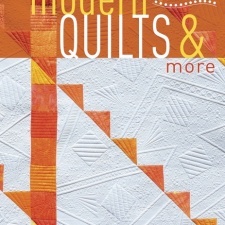 She also introduces a “shopping list” concept to make prepping for sewing a snap! 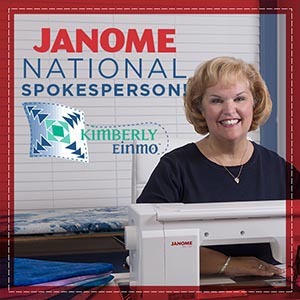 More time for creating, sewing, and quilting – with personal encouragement and Kimberly’s signature Top Tips! 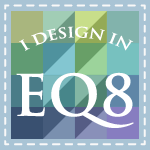 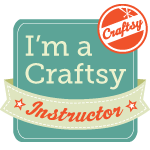 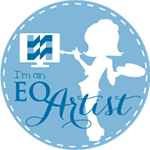 from your very own personal quilting coach! 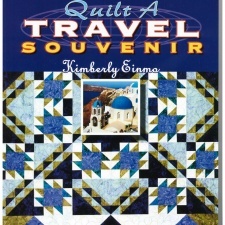 Her one-of-a-kind, out-of-the- box, original designs give readers the opportunity to grasp her vision and she provides block options for true originality.